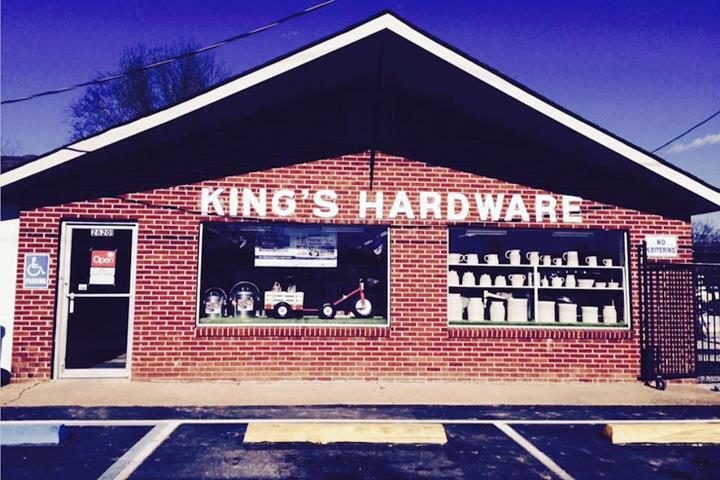 King's Hardware, in Ardmore, TN, is the area's leading hardware store since 1985. 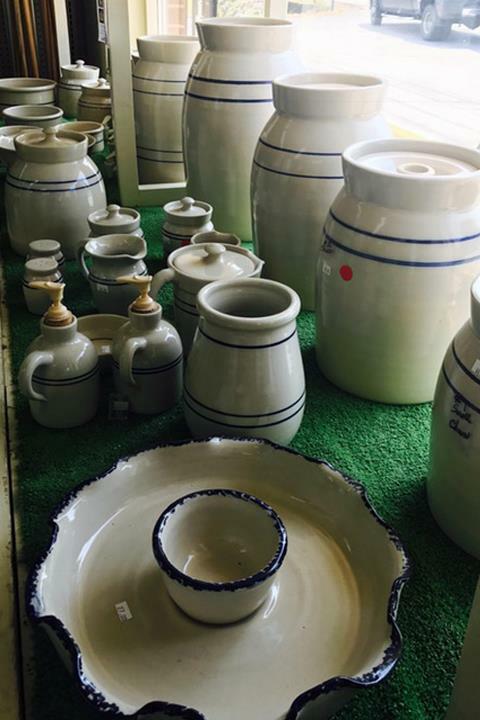 We are the center point of two States: Alabama and Tennessee and four counties: Giles, Lincoln, Limestone and Madison. 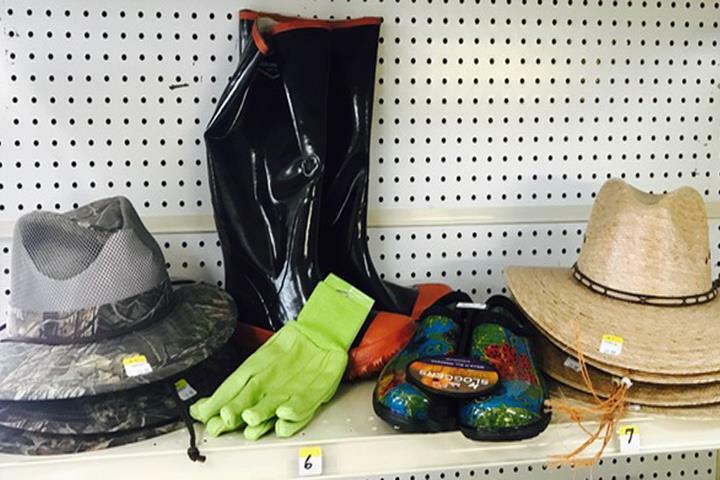 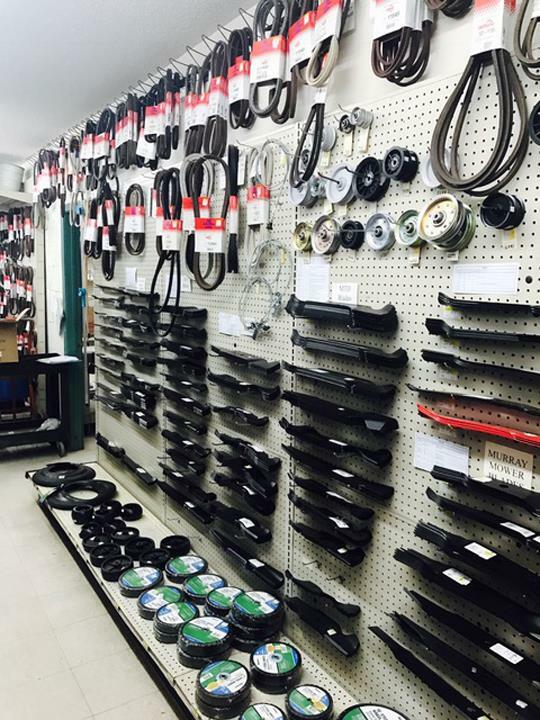 We specialize in hardware, paint, supplies, mower parts, pool chemicals, gardening and lawn care supplies, water heaters, handmade pottery, case knives and much more. 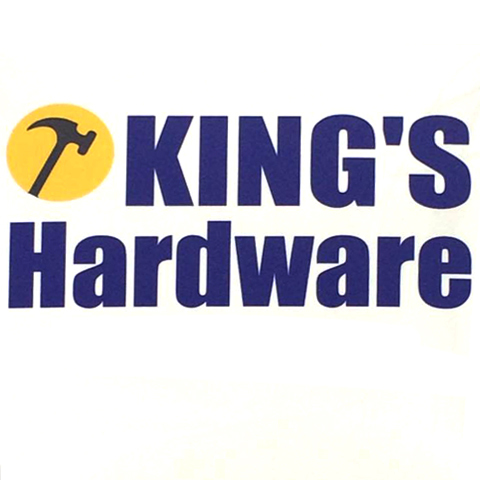 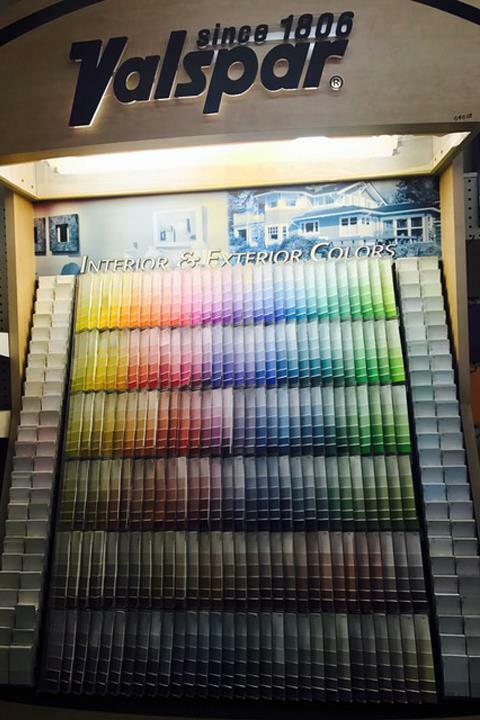 For your next hardware purchase, visit King's Hardware in Ardmore.